 Screen burn-in, image burn-in or ghost image, colloquially known as screen burn, is a permanent discoloration of areas on an display. Plasma displays are highly susceptible to burn-in, while LCD-type displays are generally less so. Because of the more rapid luminance degradation of current organic compounds used in OLED-type displays, OLED is even more susceptible to burn-in than plasma. In addition, the wide variation in luminance degradation with OLED will cause noticeable color drift over time (where one of the red-green-blue colors becomes more prominent). In the case of LCDs, the mechanics of burn-in are different than plasma and OLED, which develop burn-in from luminance degradation of the light-emitting pixels. 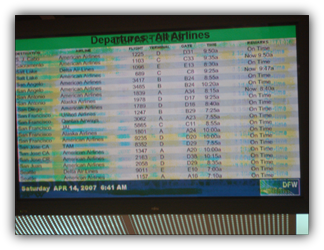 For LCDs, burn-in develops in some cases because pixels permanently lose their ability to return to their relaxed state after a continued static usage profile. In more typical usage profiles this image persistence in LCD is only transient. 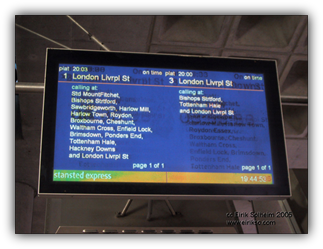 Both plasma-type and LCD-type displays exhibit a similar phenomenon called transient image persistence, which is sometimes confused with screen burn but is not permanent. In the case of plasma-type displays transient image persistence is caused by charge build-up in the pixel cells (not cumulative luminance degradation as with burn-in), which can be seen sometimes when a bright image that was set against a dark background is replaced by a dark background only; this image retention is usually released once a typical-brightness image is displayed and does not inhibit the display's typical viewing image quality.